So I’ve been working more on Frames, and while there’s still a number of bugs remaining (especially graphical bugs), I’m able to start making things out of them. A newer example of RedPower Frames, showing a grand entrance door moving multiple blocks. There’s still a lighting bug visible, but it’s a lot more robust than the last video. 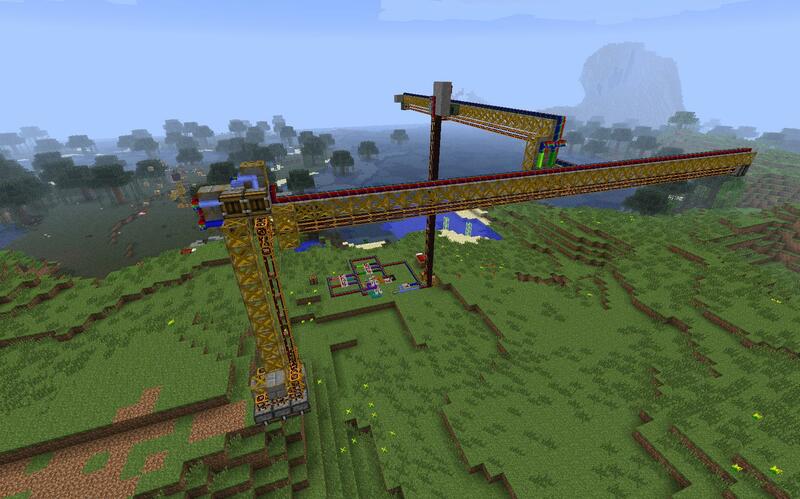 This machine functions much like a Buildcraft Quarry, but it’s done entirely without “magic blocks”. I designed and built it in-world out of existing RedPower blocks and Frames. While this particular function is familiar-looking, it’s only one of millions of possibilities. This is what I mean when I talk about making the parts work together. 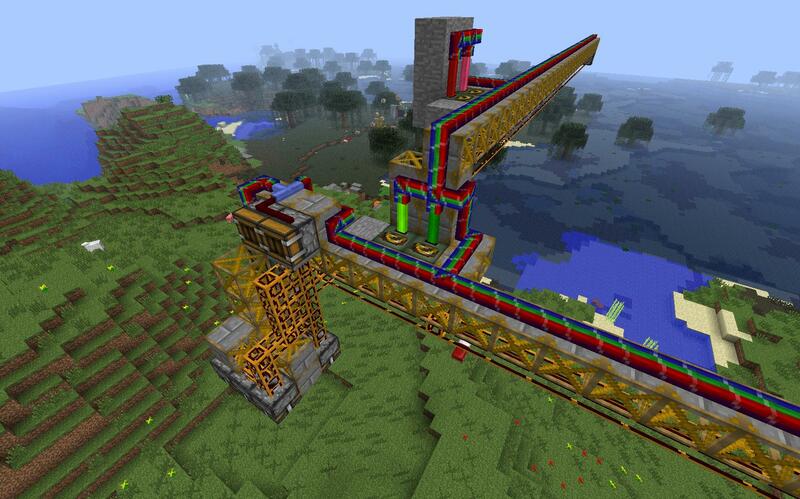 Other mods have some of the parts of this, but no combination of them can be used to build these sorts of machines.